Why Should I Get My HVAC Inspected? Having warm air during the winter and cool air during the summer is a real asset. The last thing you want is to go and turn on your AC system and discover that nothing is coming out. This is the reason why you want to have a routine HVAC inspection every so often so that you always know the status of your heater and air conditioner. When your HVAC system has stopped working entirely, then the repairs are going to be extensive and costly. Unfortunately, many people do not get a professional to come out to their homes until these larger issues arise. You should really be hiring someone to come out once every six months or so to inspect the system even if everything seems fine. A professional will be able to spot a problem area before it gets out of hand. An expert will be able to replace a faulty component before it breaks completely. This way you never have to be without your HVAC for a single second. The other great thing about a regular HVAC inspection is the fact that the system gets cleaned routinely. After months or years of use, your AC is going to get dirty. Dust, pet dander, dirt and other contaminants can clog up your filter and affect the quality of the air you are breathing in. The HVAC system is still working fine, but it is not working as efficiently as it potentially could. 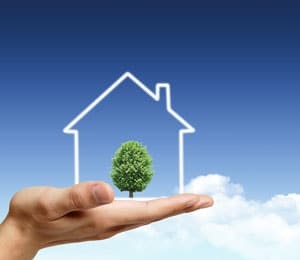 Biannual cleanings are a great way to ensure that you are getting the best air quality possible. 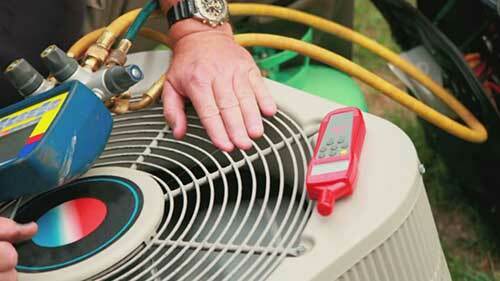 There are certain things you can fix with your AC system on your own. However, for larger projects that require a bit more finesse, you should hire an expert. If it has been a while since your last HVAC inspection, call us today.